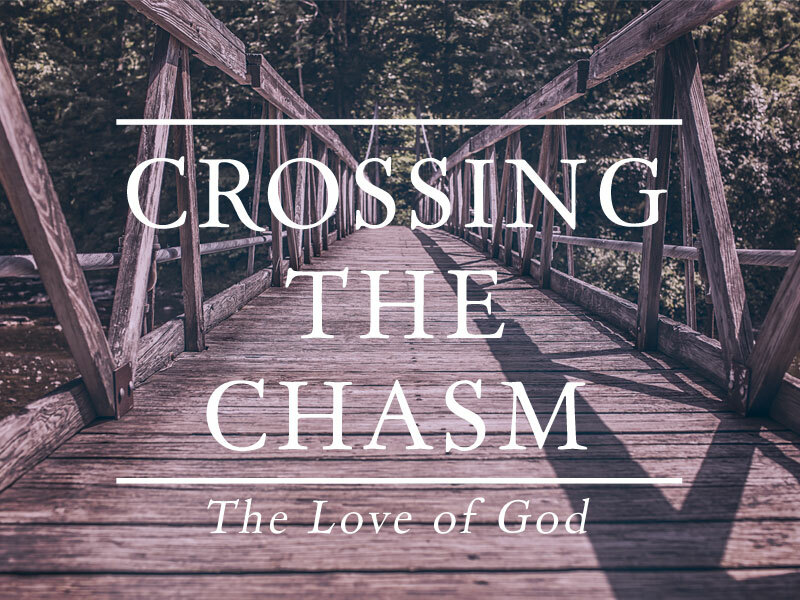 SERMON SERIES | CROSSING THE CHASM. There is a chasm between earthly kingdoms, and the kingdom of God. The only thing that gets us over that gap is God's love.